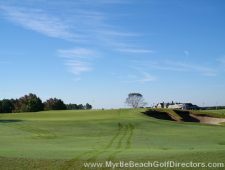 The Parkland course at the Legends Resort is the final addition in “the trilogy” of superior golf designs and was inspired by “early American courses” like Augusta National and Pine Valley. 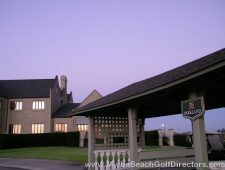 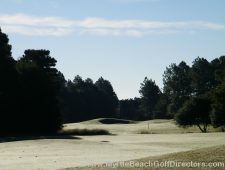 Parkland is a challenging golf course where length off the tee is important. 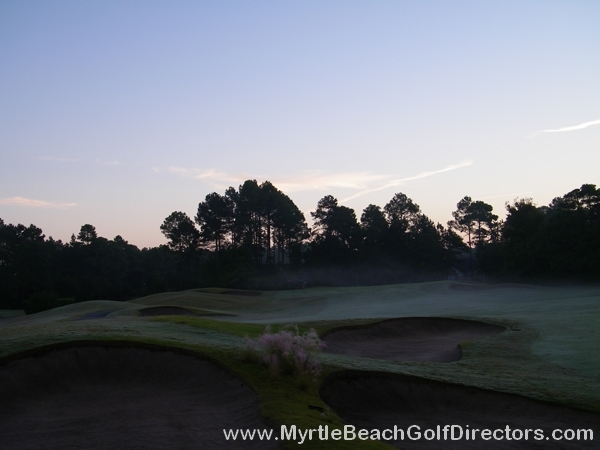 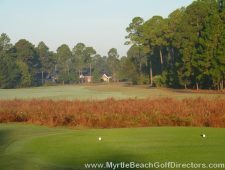 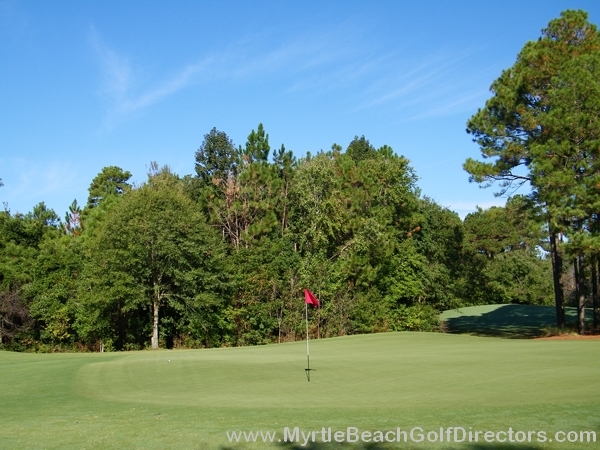 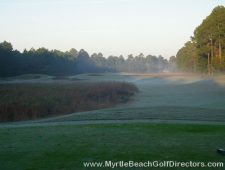 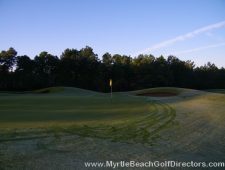 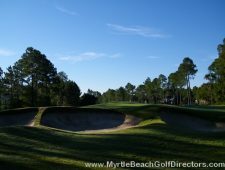 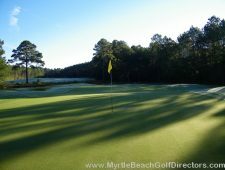 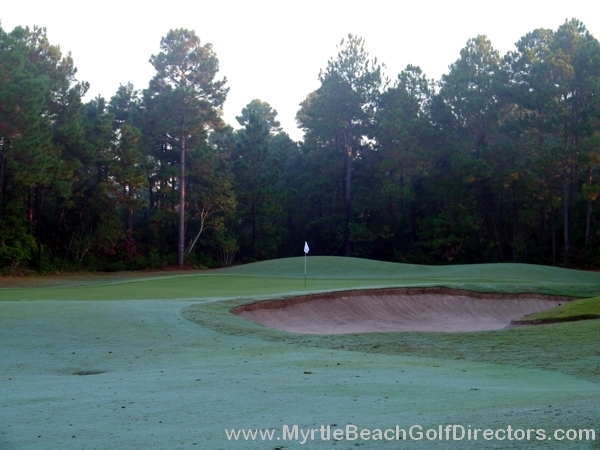 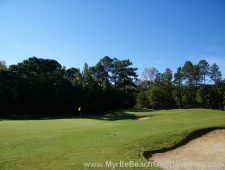 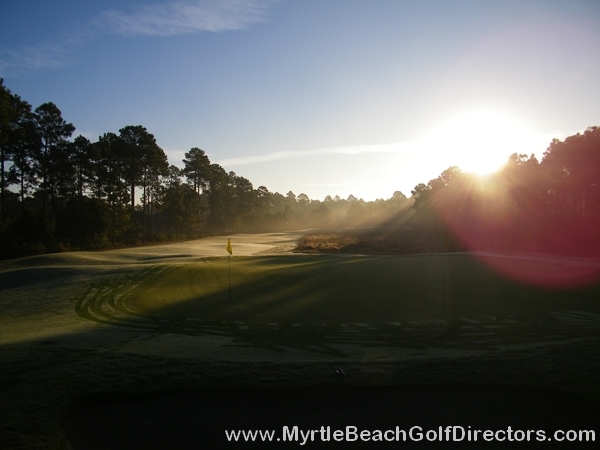 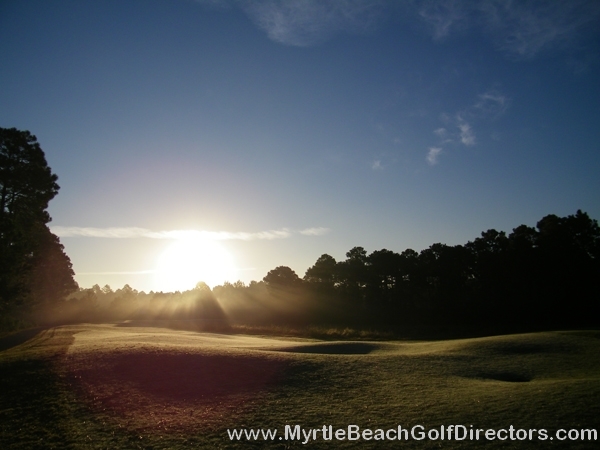 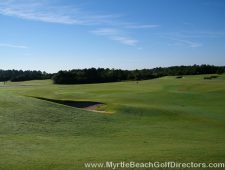 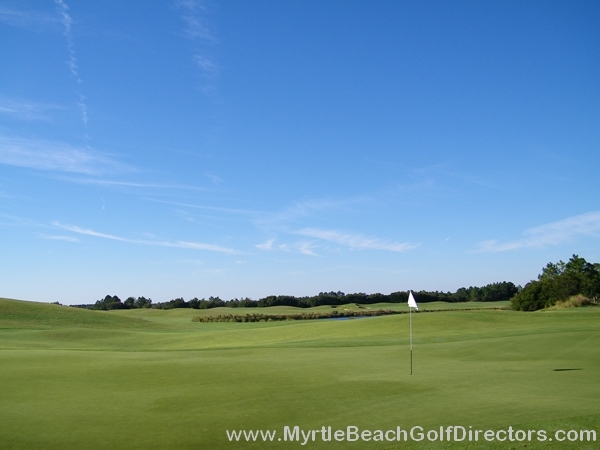 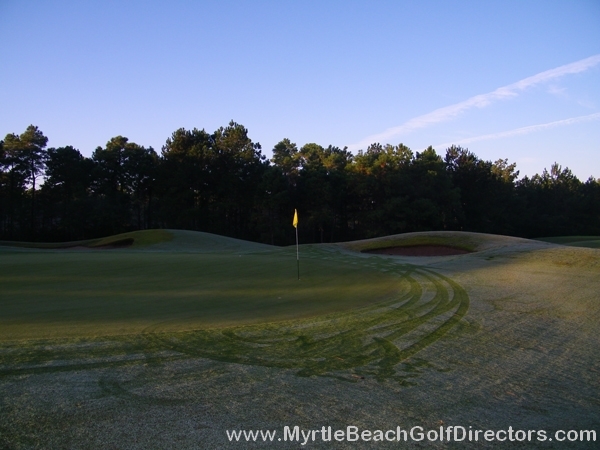 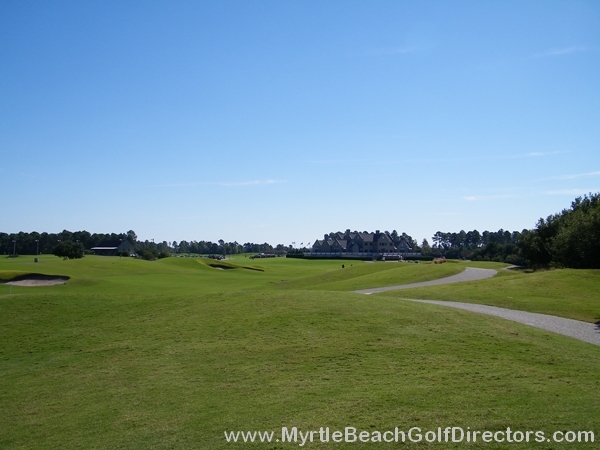 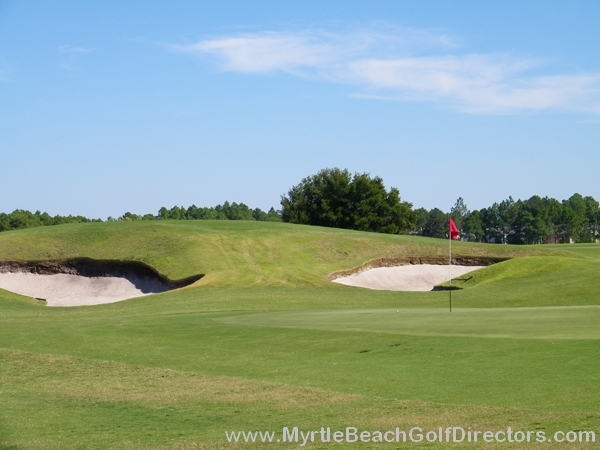 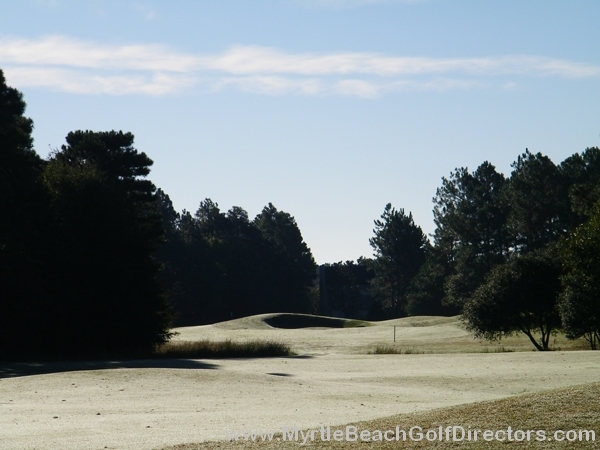 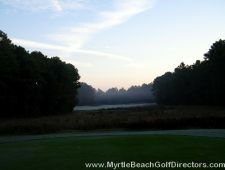 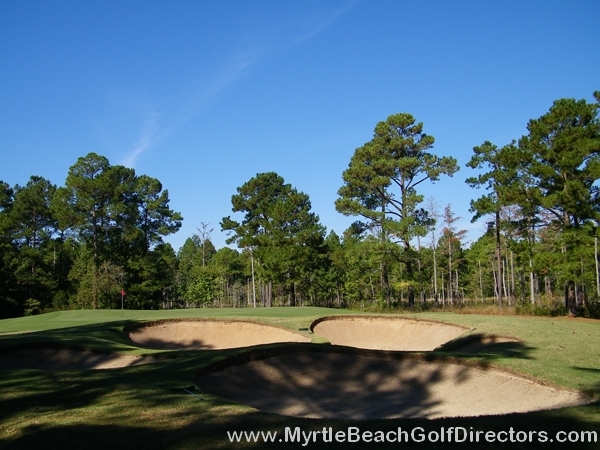 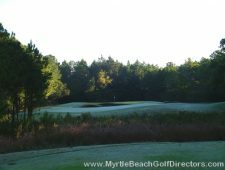 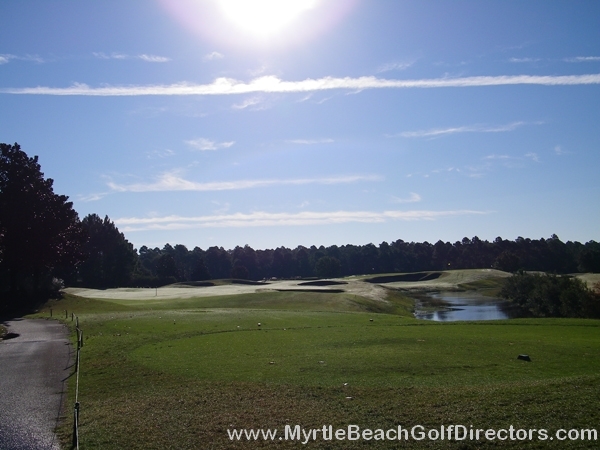 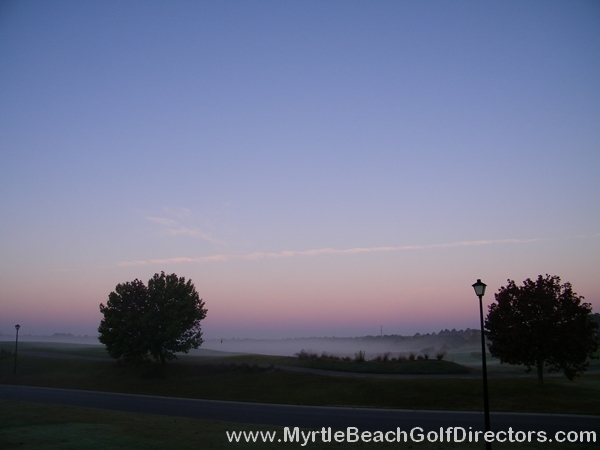 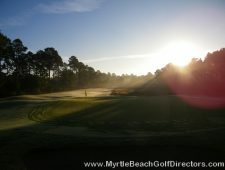 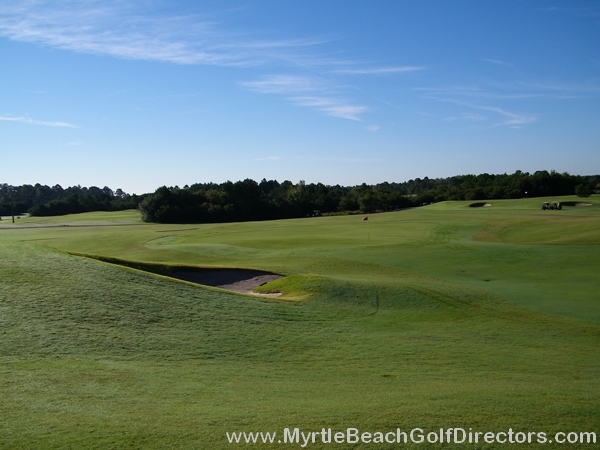 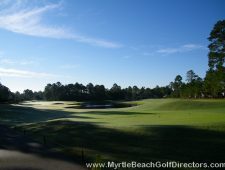 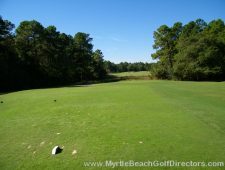 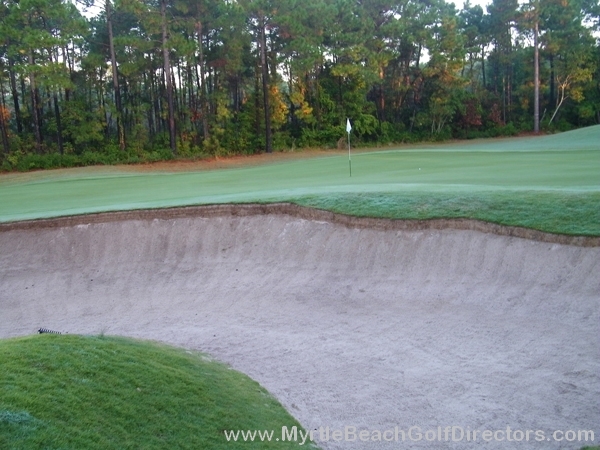 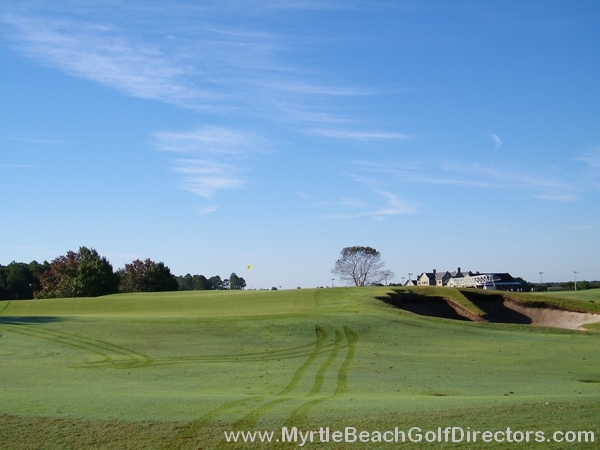 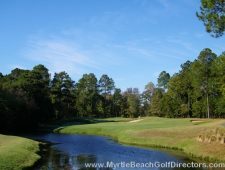 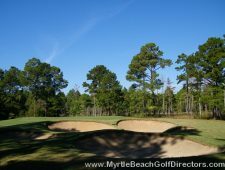 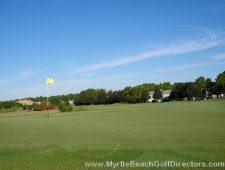 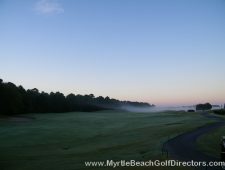 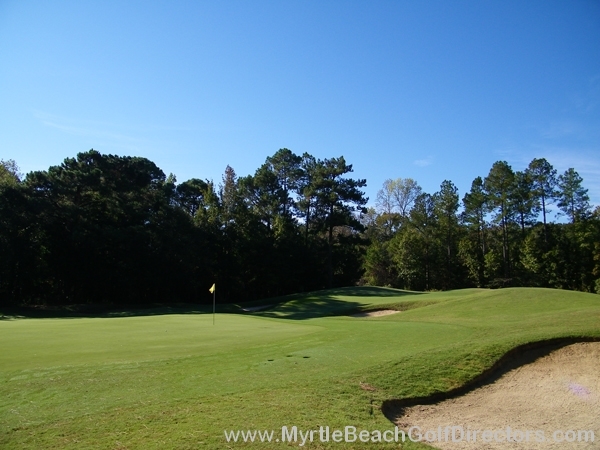 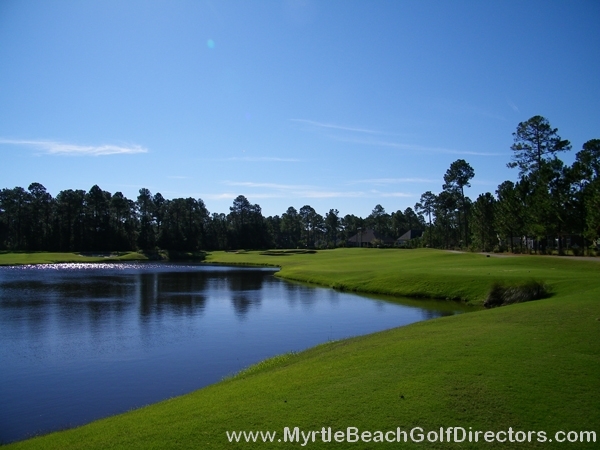 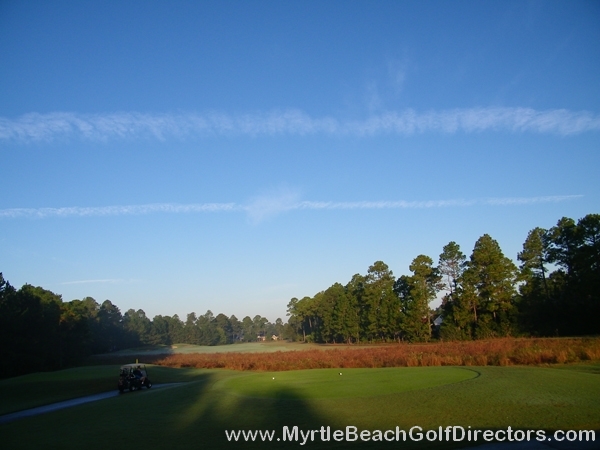 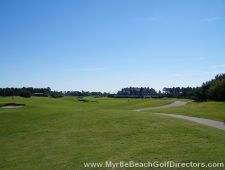 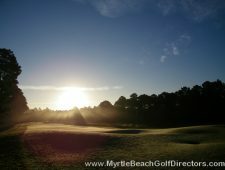 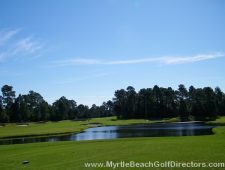 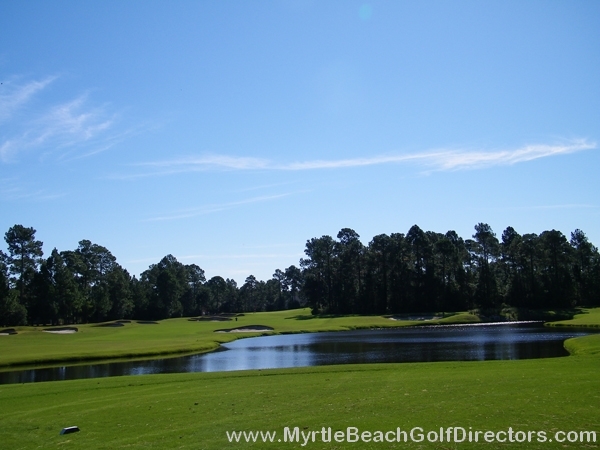 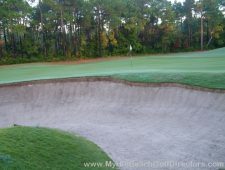 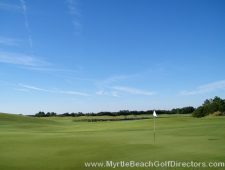 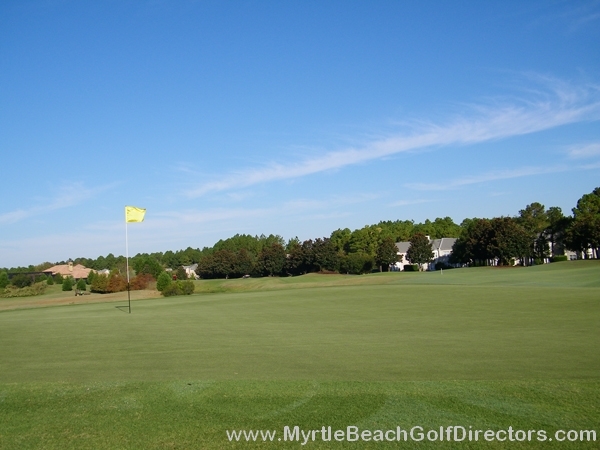 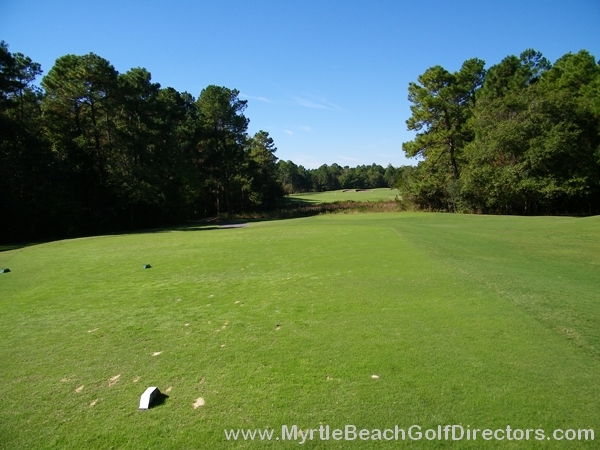 On your next Myrtle Beach golf package experience Parkland’s exciting diversity of wetlands hazards, along with deep-faced bunkers, generous fairways, minimal rough and immense greens; your group will not be disappointed. 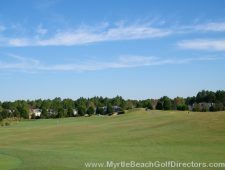 While at the Legends take advantage of the award-winning 30-acre lighted driving range and one-acre practice putting green.